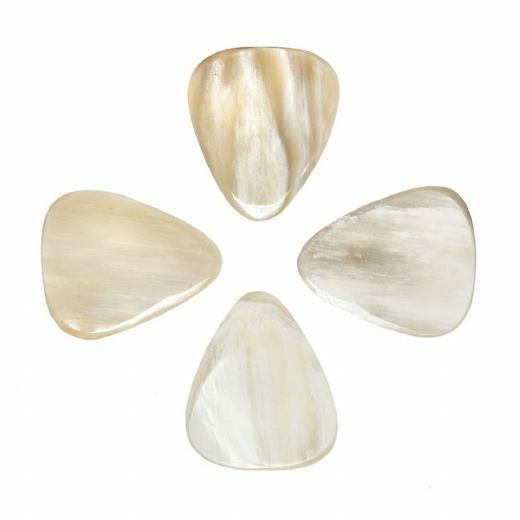 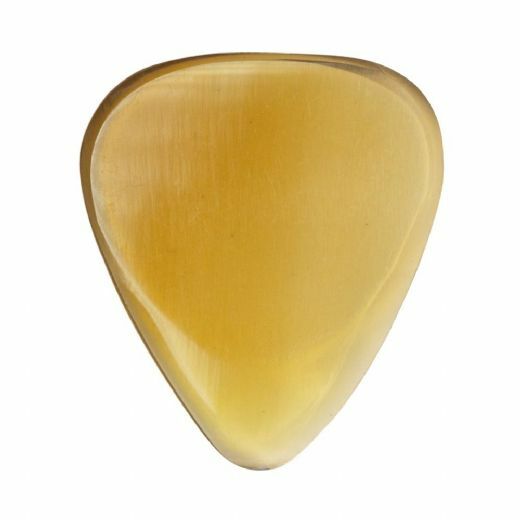 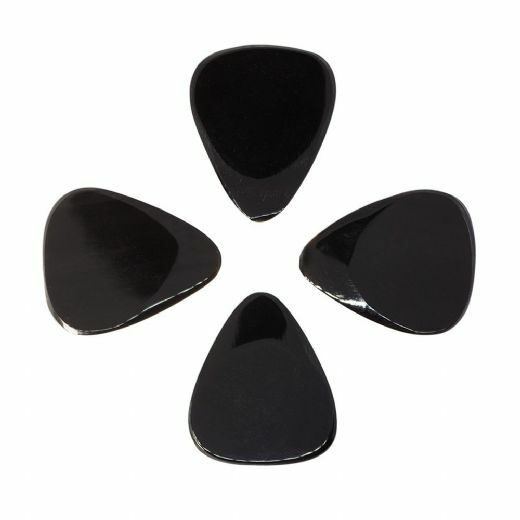 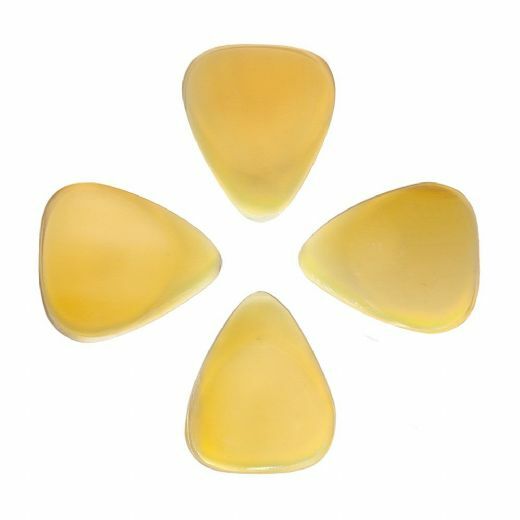 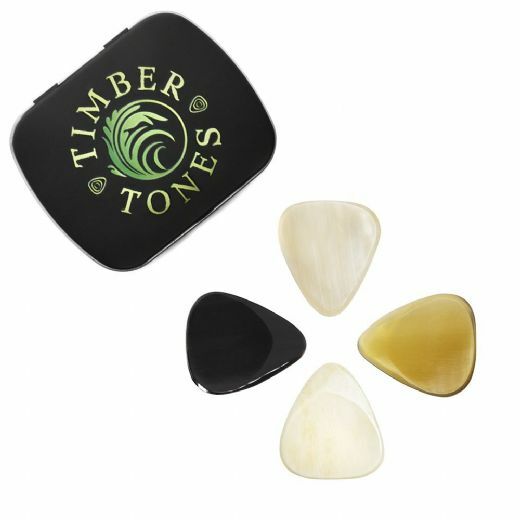 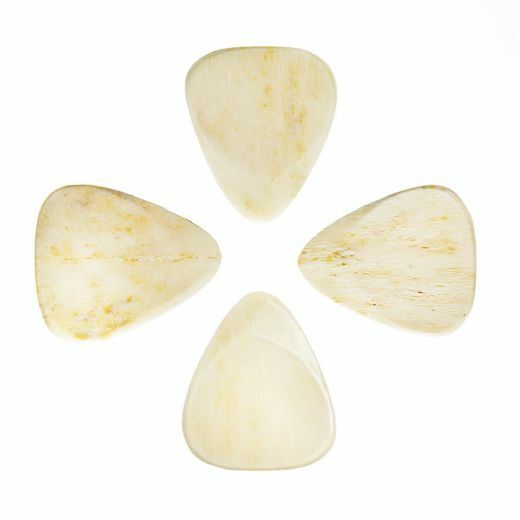 ​​​​​​​Bone Tones are based upon the Classic 351 Guitar Pick shape being 30.3mm long by 25.7mm wide. 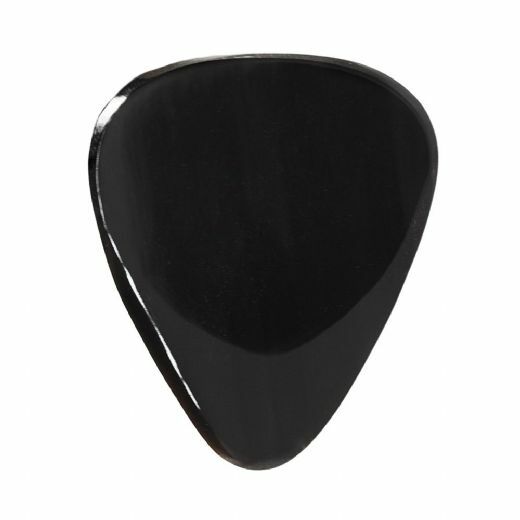 They are 2.5mm thick where you hold them and chamfer down to 0.7mm thick at the playing tip. 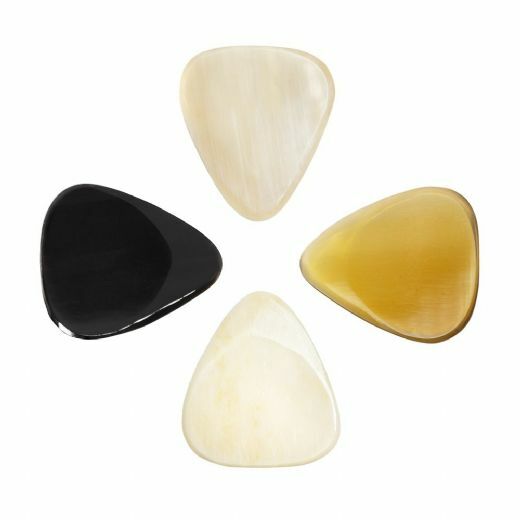 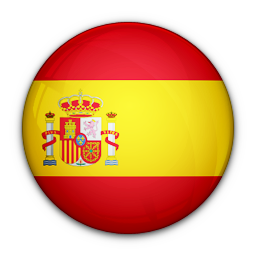 They are manufactured from Vietnamese Water Buffalo Horn and Bone, which are bi-products from industries that produce Steak, Leather and Cheese. 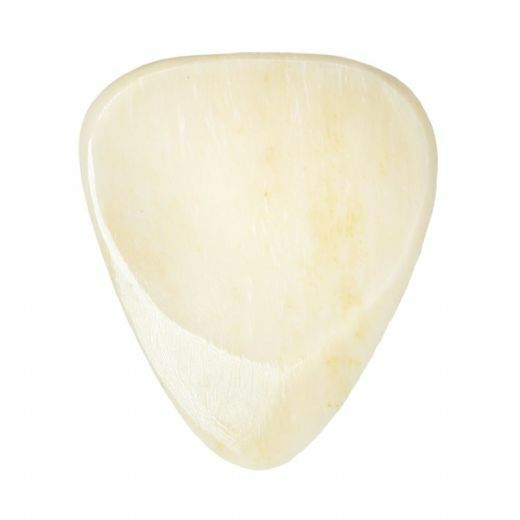 ​​​​​​​Buffalo Bone is hard and bright and suitable for Electric Guitar. 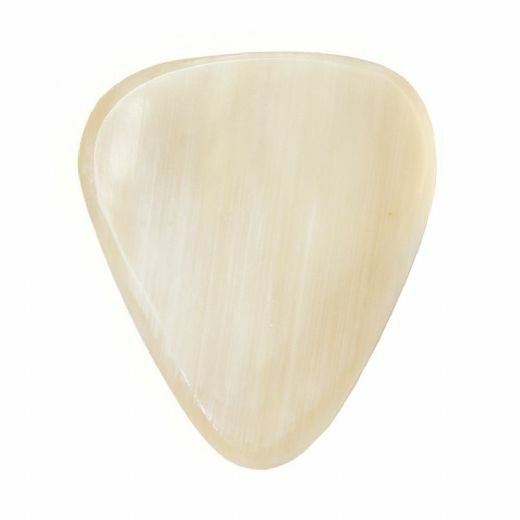 Buffalo Horn is slightly softer with much warmer tones and can be used for either Electric Guitar or Acoustic Guitar.